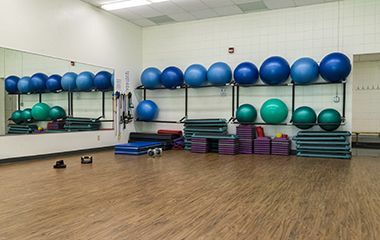 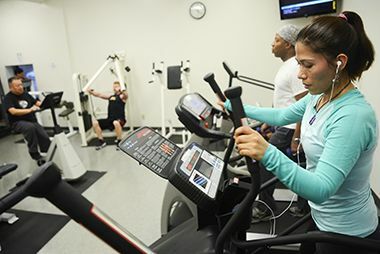 We operate the Phillips Fitness Center and the Phillips Aquatics Center (PAC) within the Phillips Community Center. 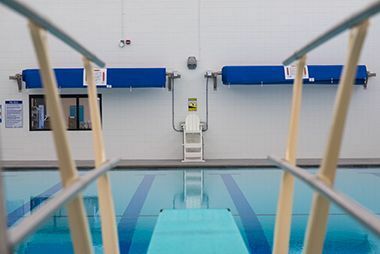 The PAC offers a wide variety of year-round water activities, including swim lessons; open swim for families, seniors, teens; water aerobics; dedicated swim times for a range of groups; and much more. 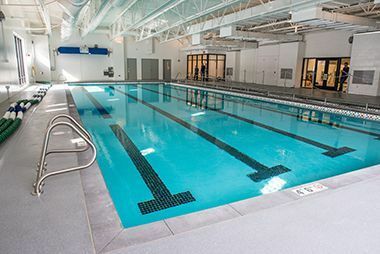 For more information visit the Phillips Aquatics Center page. 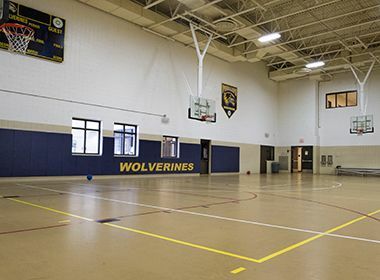 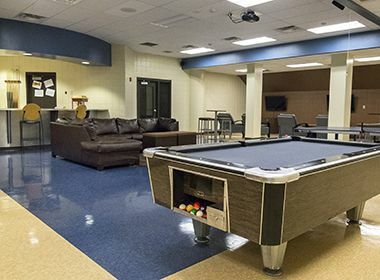 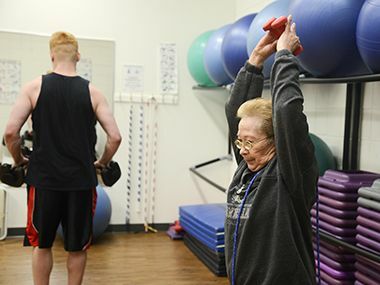 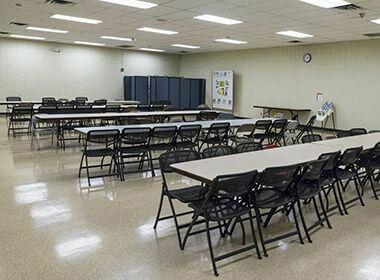 Unlike any other recreation center in the Minneapolis park system, the Phillips Community Center (PCC) also houses tenants that each provide their own services to the community. 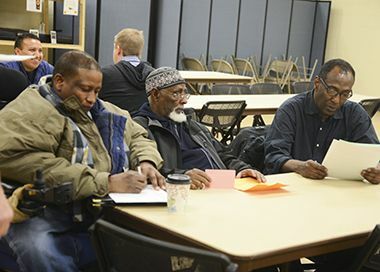 PCC tenants include Ventura Village, Waite House, and Somali-American Communities. 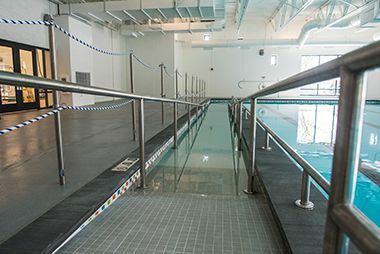 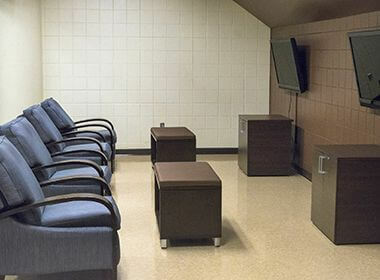 Rehabilitation of the community center’s elevator and renovation of its competition pool (now part of the aquatics center) was made possible with funding from the 20-Year Neighborhood Park Plan. 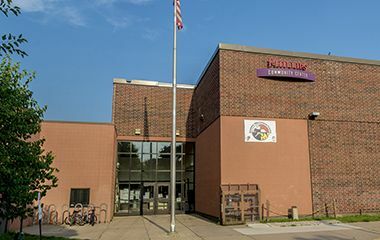 This historic agreement between MPRB and the City of Minneapolis helps address racial and economic equity across 160 neighborhood parks and provides $11 million annually to maintain, repair and replace facilities.